The retailer has upgraded its deal with Wirecard, which has been enabling credit card payments on real’s online marketplace - a trading platform for real’s own products and those of external merchants – since 2017. Wirecard’s will now process digital payments in the online grocery shop where consumers can order fresh food online and pick it up in participating markets or have it delivered directly to their homes at their desired time. Through the Wirecard platform, real offers its customers not only fast and simple payment options, but also a convenient, consistent omnichannel shopping experience through combining several channels. The gross value of goods bought and sold via the real.de marketplace platform grew by 90% to €380 million in fiscal year 2017/18. 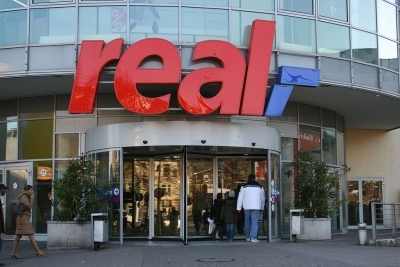 In the eFood segment, real offers around 30,000 articles, more than any other competitor in the German food retail sector.